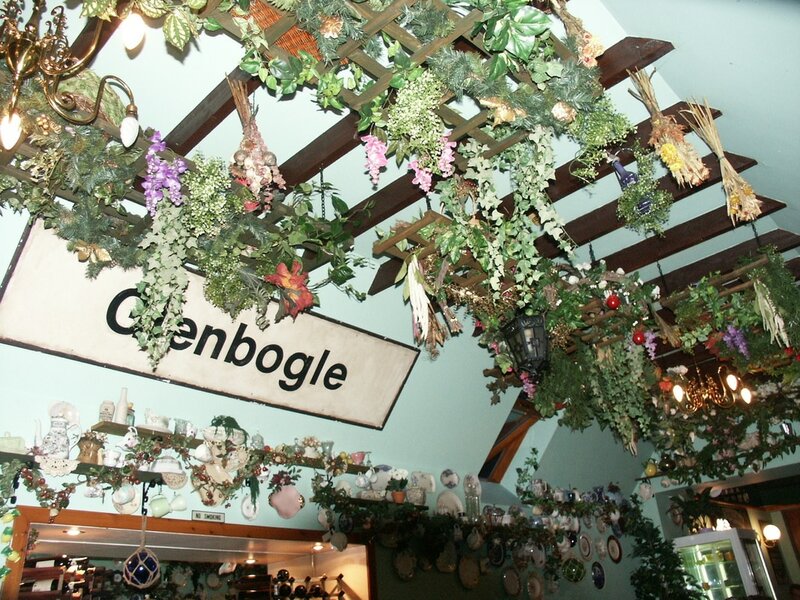 Kingussie - Gaelic "Ceann a' Ghiùthsaich" - "the head of the pine wood". Kingussie's nearest distillery is Speyside (3 miles). 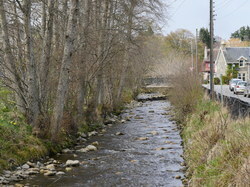 The previous Speyside Distillery was in the town, which is reflected in the street name Old Distillery Road. This was built in 1896 but only operated for 10 years, and was demolished in 1926. 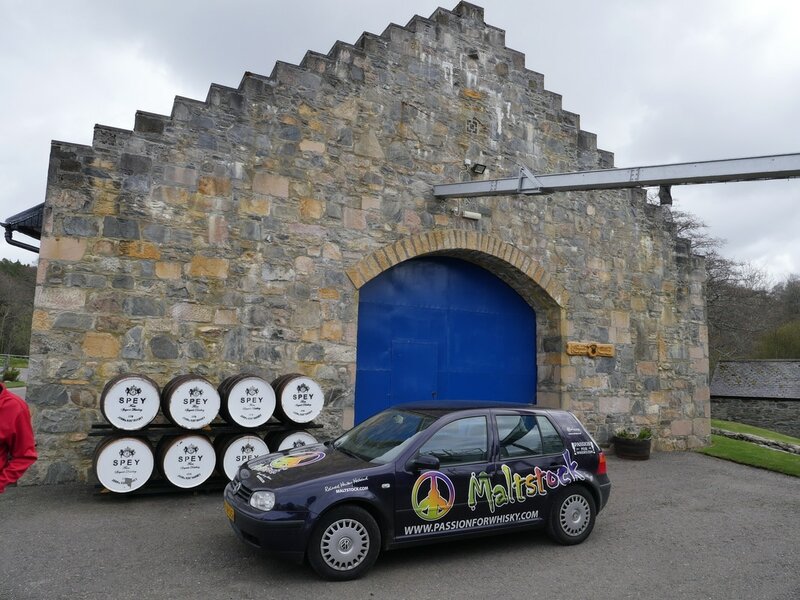 ​No specialist whisky shops - for specialist whisky shops you will need to travel: Pitlochry (Robertson's and Drinkmonger) (44 miles) or Tomintoul (The Whisky Castle) (38 miles). From Kingussie, Newtonmore is closer by bike - official! 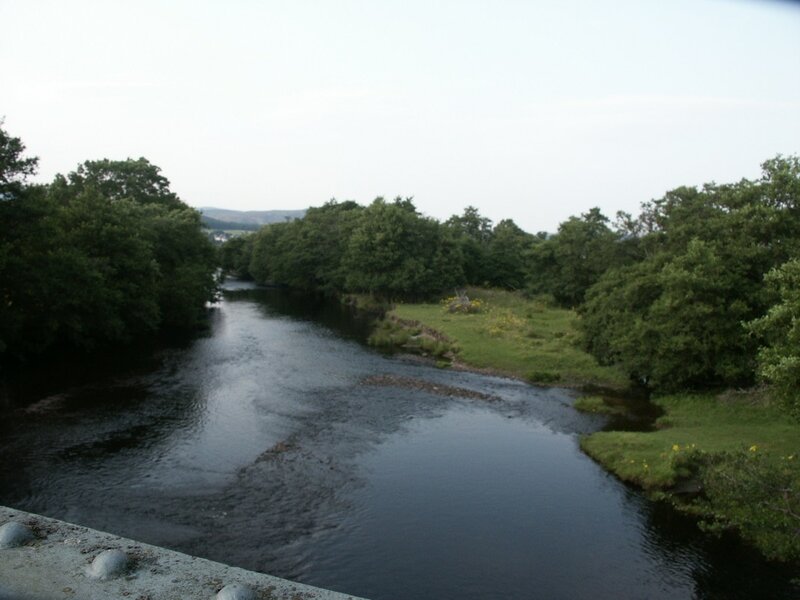 Kingussie has been regarded as a strategic place on the north-south route in Scotland for more than 1000 years and lies close to the River Spey, though Ruthven on the opposite side of the river was the original main settlement in the area. Ruthven Barracks was built in 1719 after the Jacobite rebellion of 1715.After the Clearances, the Duke of Gordon had a new village built at Kingussie with a view to establishing a woollen manufacturing centre, but this didn't come about. The coming of the Highland Railway in 1863 helped transform Kingussie into a prosperous town. Kingussie is a stronghold of the sport of shinty. The Highland Folk Museum was established in Kingussie in 1943, but moved to nearby Newtonmore in 2013. 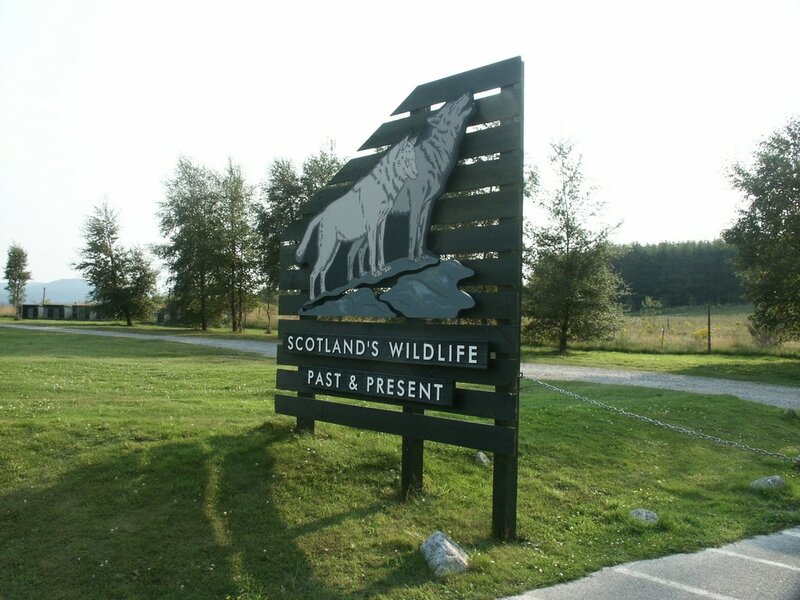 The Highland Wildlife Park is located 4 miles north of Kingussie. Kingussie is on National Cycle Route 7. 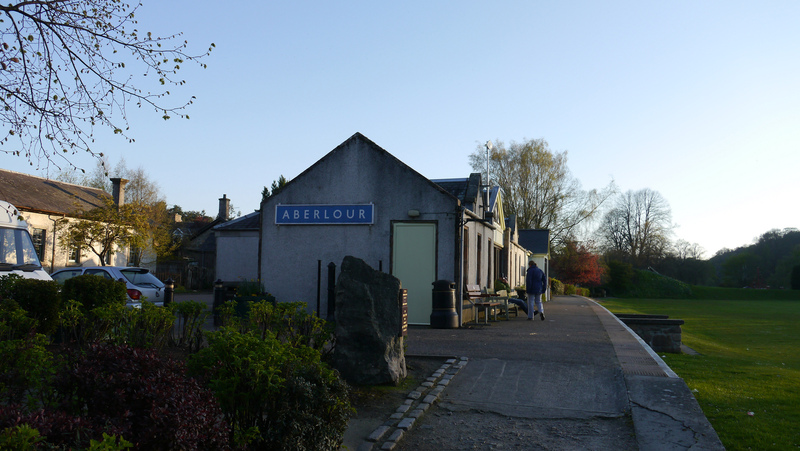 Rail station in Kingussie (KIN) is close to town centre. Live train times: KIN.